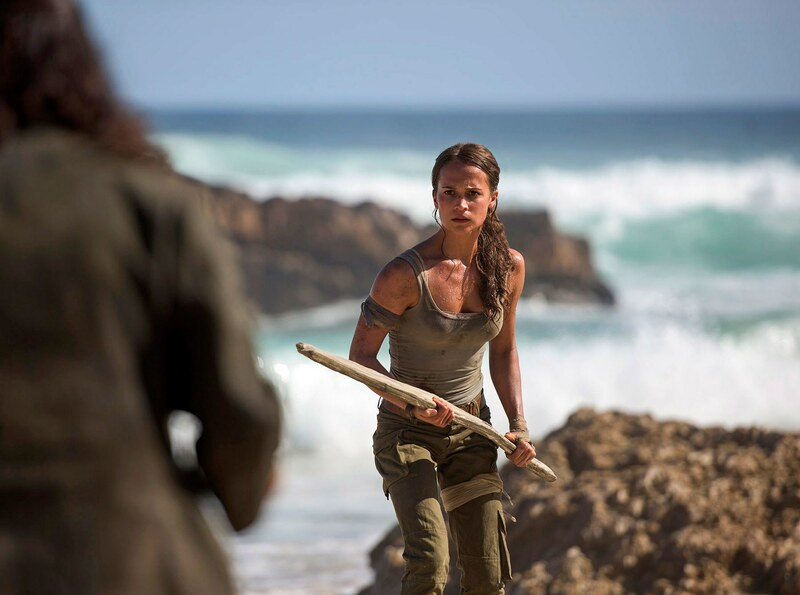 Some more new movie stills of Alicia from Tomb Raider have been added to the gallery. You can go there to take a look and enjoy! I have added some new movie stills of Alicia Vikander from her recent movies to the gallery.